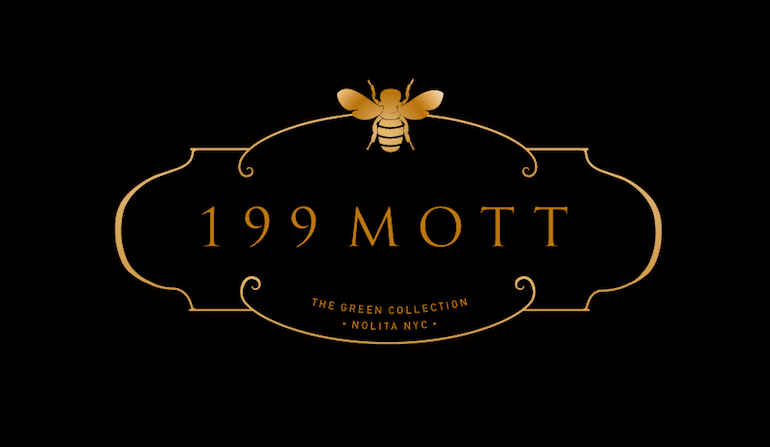 The bee-centric teaser site is out for Alfa Development’s 199 Mott Street. The Nolita project, located between Kenmare and Spring streets, will have 11 units spread over eight stories. Kutnicki Bernstein Architects was the architect of record for the eco-friendly building, which includes ground-level retail and a rooftop terrace. The residences will consist of half-floor two-bedrooms, full-floor three-bedrooms and a penthouse, according to the official site. Alfa Development bought the property for $9 million in 2010, according to public records. Unit sizes will range from 1,300 square feet to 3,000-plus square feet, with pricing beginning at about $2 million, Curbed reported. The teaser also thoughtfully asks visitors to type in their price range, although we wouldn’t recommend entering “ZERO DOLLARS GIVE IT TO ME.” Because we’ve tried it, and it doesn’t work.